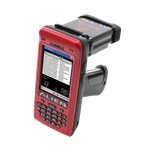 The new 1153 Bluetooth® Wearable UHF RFID Reader is designed to read and write to EPC Class 1 Gen 2 (ISO18000-6C) UHF transponders and communicate with a variety of host devices via Bluetooth® wireless technology. 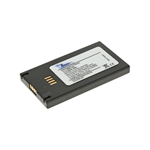 The RFID reader chipset is optimised for low power consumption whilst still providing excellent performance in a small and convenient form factor. 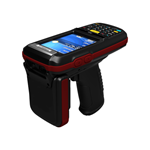 The Wearable UHF RFID Reader includes class leading high performance 2D barcode data scanning to bring unparalleled data collection capabilities to connected devices. 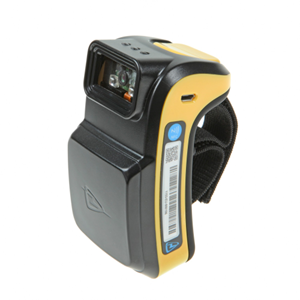 One of the only wearable RFID readers on the market, the TSL 1153 reader is small and easy to carry while maintaining a read range of up to 6.5 feet. 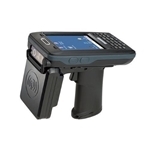 High performance Bluetooth multi-modal data capture. 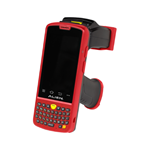 Hardware platform and OS Independent. 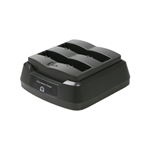 Platform independent UHF RFID reader. 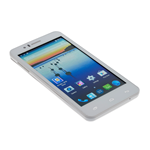 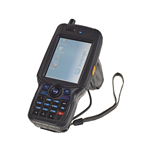 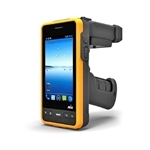 Invengo’s XC-1003 is a state of the art, compact and versatile RAIN RFID (UHF) Mobile Phone reader. 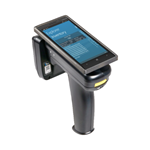 Featuring a powerful processor, expanded memory and multiple connectivity options, it is suitable for retail, asset management, healthcare and event management applications. 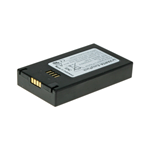 The XC-1003 is the product of choice to be utilized in IoT environments.